A cardiac surgeon from Sweden already imprisoned in Ethiopia for several years could be changed with additional crimes, reports Swedish Television. 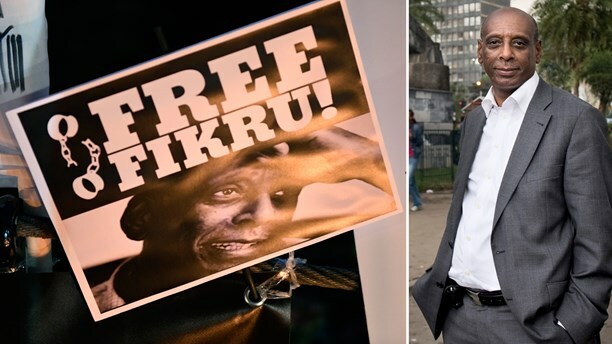 Fikru Maru was jailed in 2013 and later sentenced to four years and eight months for having knowledge of corruption between a minister and a prosecutor. Maru has always denied any wrongdoing. Now, he could be charged in connection with a fire at his prison that killed dozens of inmates in September. Ethiopian authorities have charged some 38 prisoners in court for causing the deadly blaze. Maru is believed to be one of them. “They have apparently decided that he will not leave the country,” said Maru’s lawyer Hans Bagner to news agency TT. Maru, who is reported to be seriously ill, has served much of his sentence and had hoped to be released early on account of good behavior. The new allegations would greatly complicate his release, Bagner said. Patric Nilsson, an under secretary at the Swedish Foreign Ministry, said the office has information that an indictment may be on the way. He said the government is working on the case. Maru’s “condition is serious and it is vital that we, together with his family, try to find some solutions so that he can be cared for,” Nilsson told TT.